Two big universities, good hospitals, and a pretty vibrant arts scene owing to the three local music schools and active theatre and dance companies. If money were no object, what would you do in Rochester? Stay a night at the Strathallan, take in a play at the Geva Theatre, and follow that up by hitting the bars on Park Avenue. Name five tourist spots in Rochester that are worth the effort. 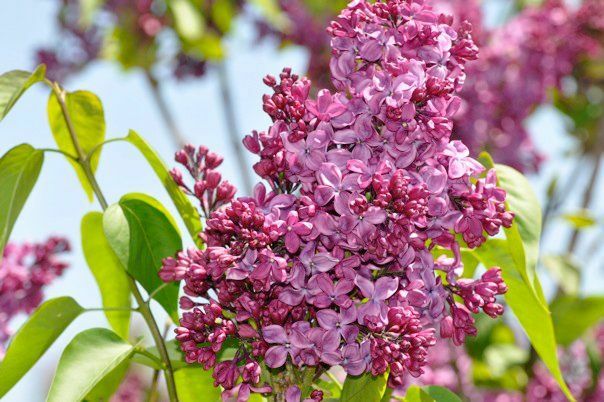 1) The Lilac Festival in May showcases thousands of fragrant lilac bushes in bloom. 2) The Fringe Fest is a knock off of the Edinburgh, Scotland fringe fest, and is worth the crowds. Nearly every venue, large and small, show cases some sort of Rochester Talent, and buskers take to the street. 3) The Annual Jazz Fest, is well, jazzy. 5) George Eastman House (Kodak) International Museum of Photography and Film is the world’s oldest museum dedicated to photography and is one of the world’s oldest film archives. 1) The King and I serves tasty Thai in a flash. 2) India House what it lacks in atmosphere in more than makes up for with with great food! The Old Toad, an old Scottish pub, makes me feel like I’m somewhere else. Victor Mall is the best – and Park Avenue for knick knacks. Pittsford offers upscale retail shops. 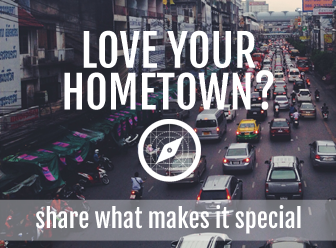 Henrietta and Greece offer tons of retail. Park Avenue is where the hipsters are. Nearby is South Wedge for the urban locals. The well-employed hang in Brighton and Pittsford. Urban entrepreneurs hang out at Village Gate. Craft Brew lovers enjoy Rorhbachs and CBs Craft Brewery. The best parks around here are Durand Eastman Beach and Charlotte Beach, which has an old time carousel. 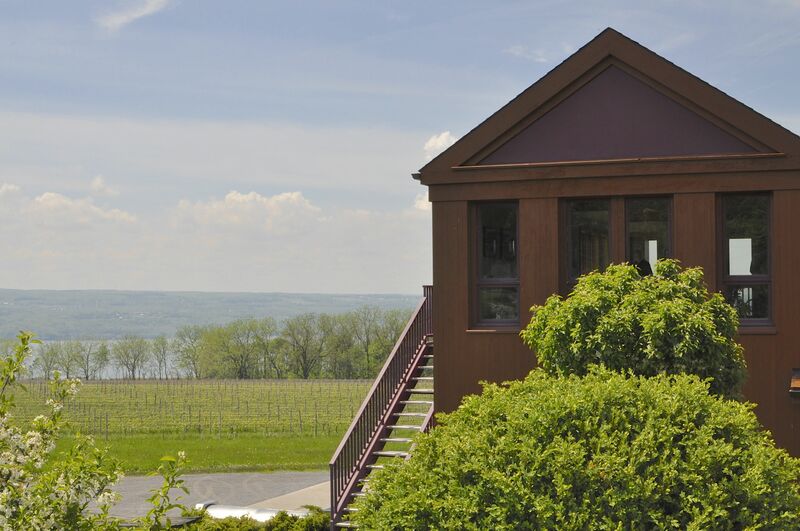 Just south of Rochester, NY are the Finger Lakes, an amazingly beautiful set of long, narrow (finger-like) lakes nestled in between green hills, which creates the perfect climate for growing grapes. Our wine region is pastoral and well-respected for wines such as Reisling, Gewurztraminer, and some light reds. Do take a day or two to enjoy the wine trails! Rochester’s Mt. Hope Cemetery is the sacred burial ground for historical figures including Susan B. Anthony and Frederick Douglas, both important figures in different civil rights movements. Laura has called Rochester, NY home for eight years. 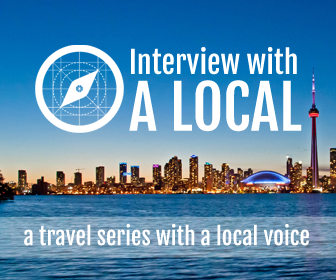 Rochester is an extremely livable town and full of entrepreneurs like Laura, who publishes her own nature travel website called NatureTravelNetwork.com.